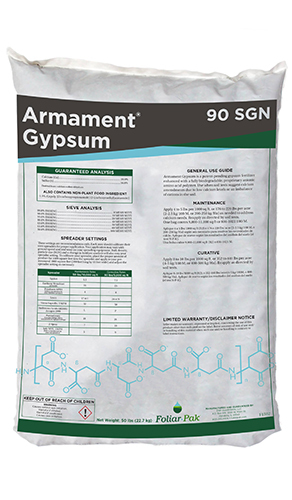 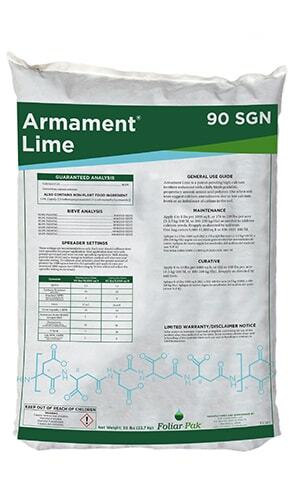 Hydro-Pak® Stress Reliever Tabs (SRT) Soil Surfactant with Biostimulants. 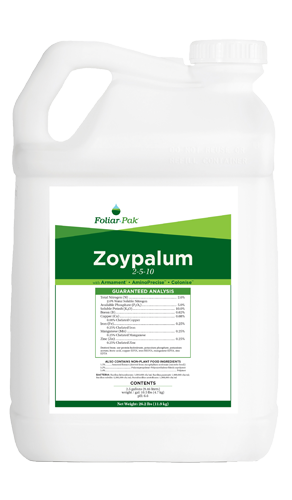 Hydro-Pak® Stress Reliever Tabs contain a proprietary blend of polymeric surfactants to improve infiltration and rewetting of localized dry spots. 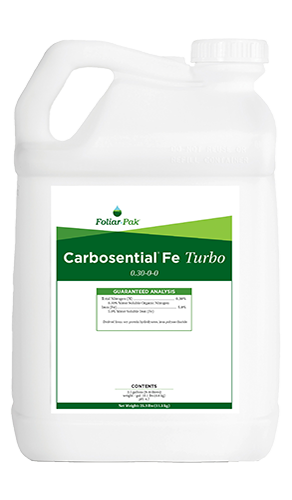 Mycorrhizae improve rooting capability of stressed turf improving long-term health, water uptake, and nutrient uptake benefits. 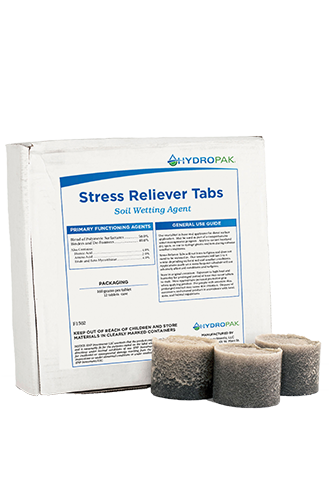 Hydro-Pak® Stress Reliever Tabs will fit in all major commercial hose end applicators.